STARRING Samantha Beckinsdale, Owen Teale, Stephen Tomkinson, Kelly Harrison. SYNOPSIS Chris Bishop's life is about to be turned upside down. 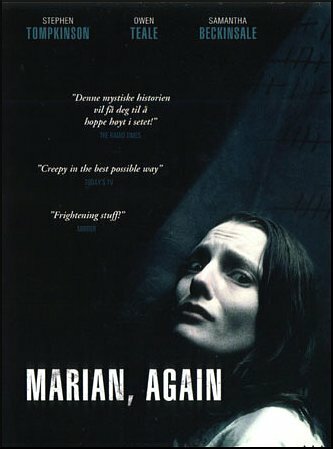 Marian, an old girl friend has reappeared after a 15 year disappearance, but she does not recall him. Long presumed dead, Chris went on with his life. Now that she is back, he is driven to the point of obsession as he tries to find out what happened to her and where she has been.